La Petite Robe Noire Black Perfecto is gorgeous!!! 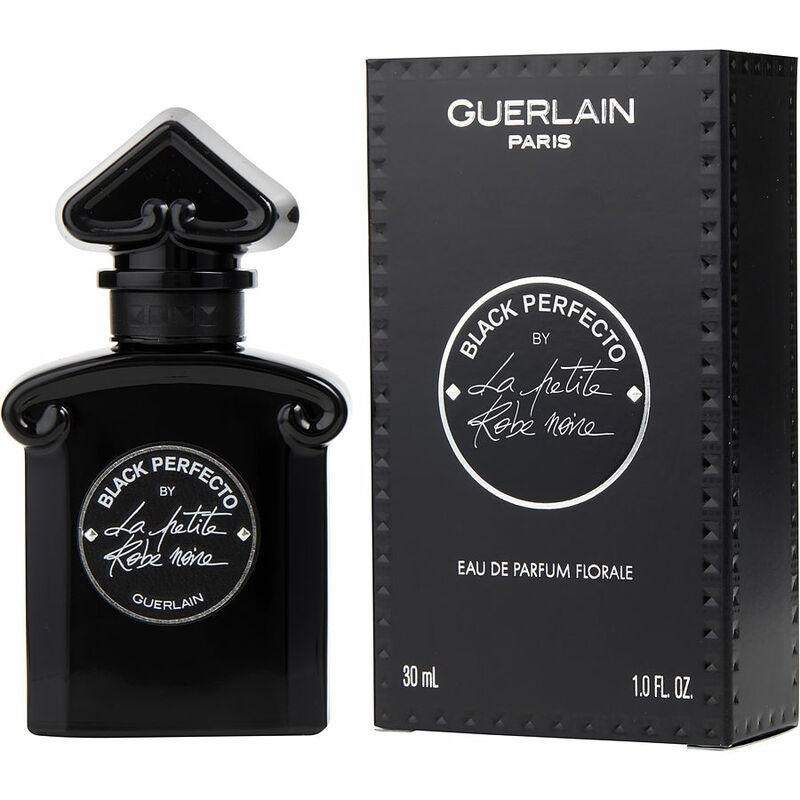 I love Guerlain fragrances. This is a beautiful deep, dark, sweet/syrupy scent that last quite a long time on the skin. The bottle is beautiful and really fits the scent. fine black bottle, good price, fast delivery, thank you!